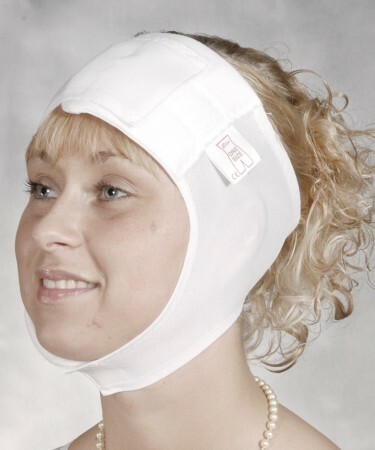 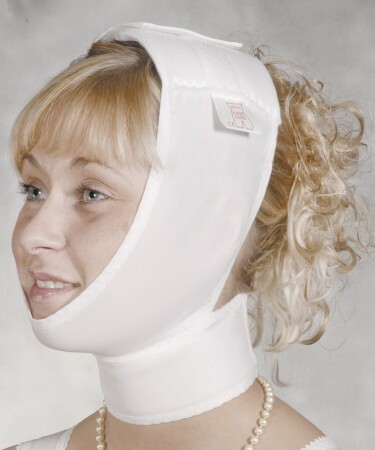 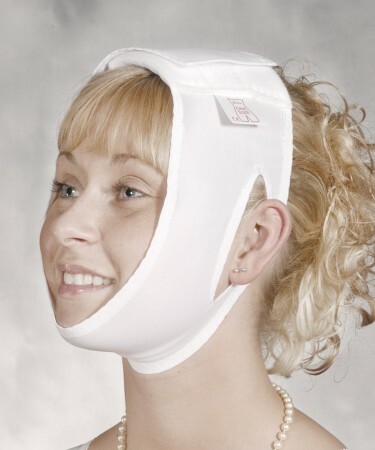 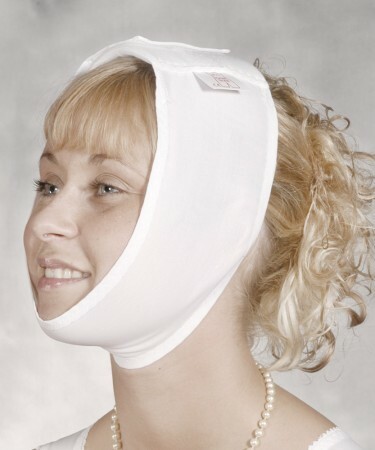 Here you will find compression bandages for the head and face. 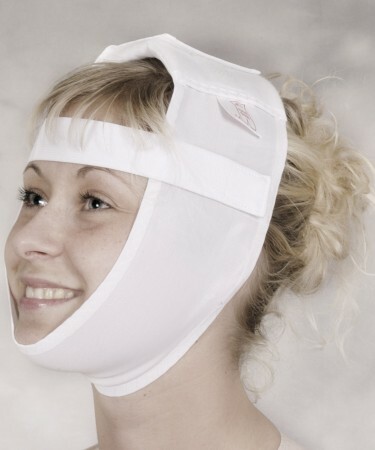 Proper use of these bandages reduces the size of the scars because it stimulates the blood circulation in the healing process. 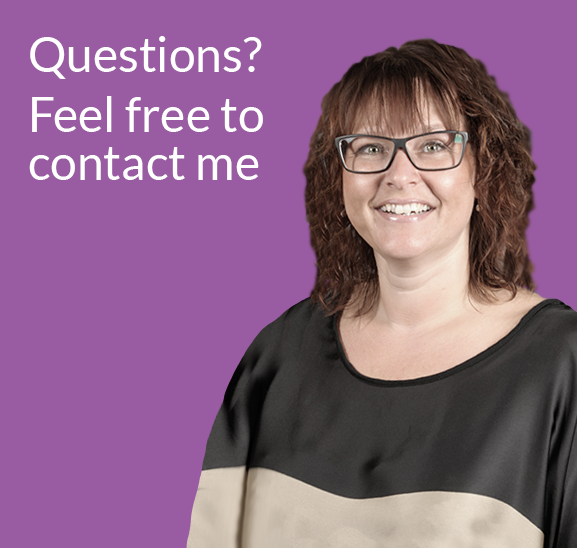 Click on the different models to see their specific purposes.